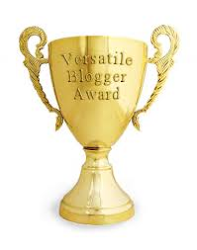 Thank you Bharati Singha for nominating me for the Versatile Blogger Award. I'm honored. Often..To function in society we create so many different personas... and after a point, it becomes so hard to separate our true selves from the personas we create. We lose our reality. On second thoughts...does reality really exist outside the mind ? 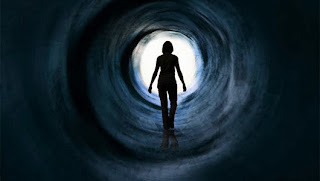 without a mind and a perception on the "real me" am I really existing ? What if reality as we knew it didn't exist but is just in our minds ? ?